Although half dollars have been made since 1794, only four different designs are ever usually seen by the public. They are the Barber design, made from 1892 until 1915, the Walking Liberty design, made from 1916 until 1947, the Franklin Half, made from 1948 until 1963, and the Kennedy Half from 1964 to the present. The Barber Half has a head of Liberty facing right and has its mint mark on the reverse under the eagle. The Walking Liberty design features a full figure of Liberty facing left. 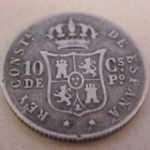 On coins dated 1916 or 1917, the mintmark can be found either on the front of the coin just below the word TRUST or on the reverse just below the branches. After 1917 the mintmark is always on the reverse. 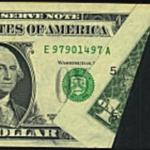 The Franklin Half has its mintmark on the reverse above the bell. The Kennedy design also has two mintmark locations. 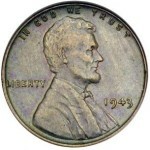 In 1964 the mintmark is above the letter L in HALF, next to the olive branch. From 1968 on the mintmark is just below Kennedy’s bust to the left of WE. When either Barber or Walking Liberty halves are found by the public, they are usually quite worn and worth only their silver value, .36169 troy oz pure. 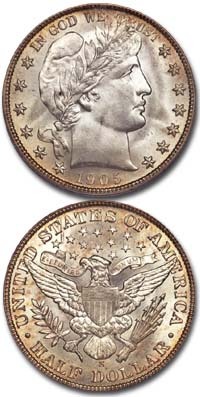 The most valuable Barber half dollars in average circulated condition are the ones dated 1892-O and 92-S, each worth around $175 or more, and the 1897-O and 97-S, priced in the $100+ range. 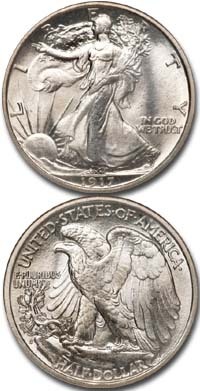 The rarest Walking Liberty halves are the 1921, worth at least $100 and the 21-D, valued at slightly over $200. Two other dates to look out for are the 1916-s and 1938-D, each worth $75+. 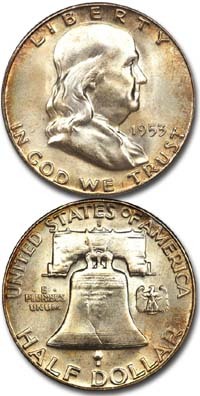 The Franklin series, however, contains no particular rarities and most circulated coins are only worth their silver value, currently about $6.00. Kennedy halves dated 1964 are also worth only their silver value while those dated 1965 through 1970, with only a 40% silver content are worth at least the silver content of .1479 troy oz pure. The Kennedy half dollar dated 1776-1976 was issued for the Bicentennial and currently is only worth its face value of 50c. 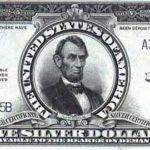 Note that gem uncirculated Barber, Walking Liberty, and Franklin half dollars are worth considerably more than their silver value. 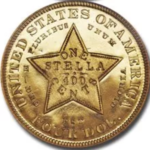 For instance a typical uncirculated 1921-S Walking Liberty half dollar can bring $12,000+ in the coin market but the same coin in very worn condition (Good) may only bring $30 or so.